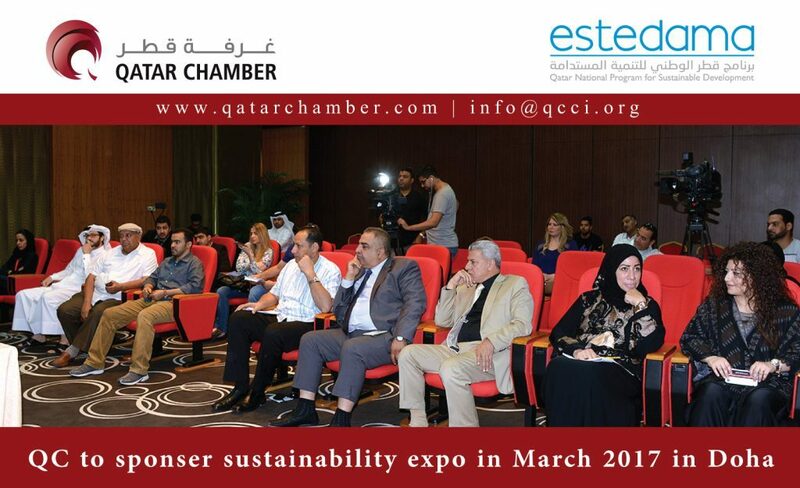 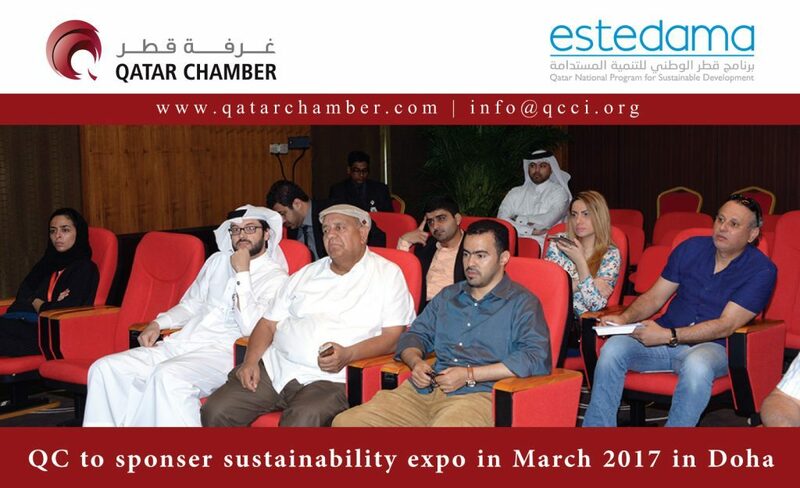 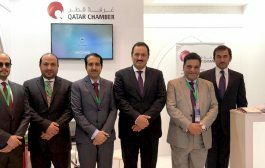 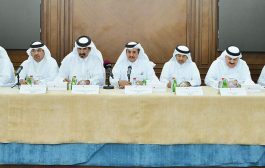 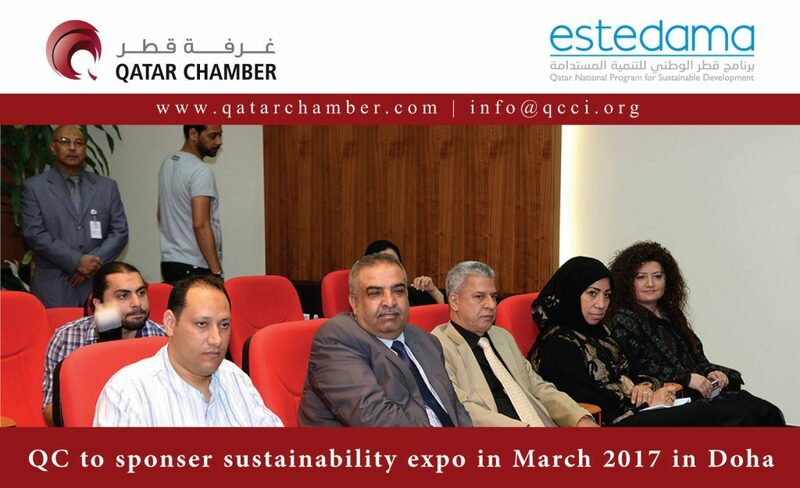 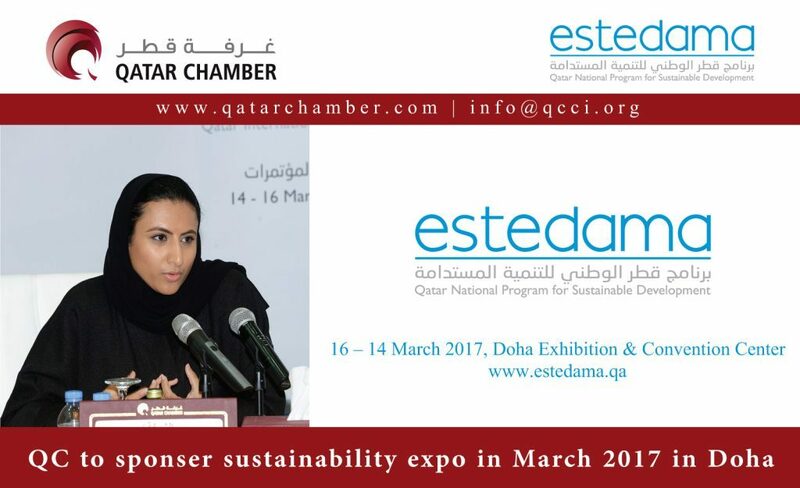 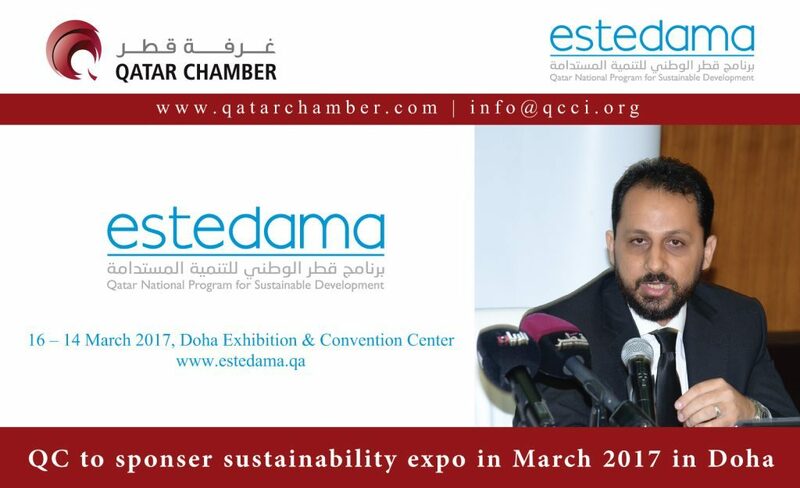 The first edition of Qatar International Exhibition and Conference for Sustainable Development (estedama), will kick off in Doha in March 2017. 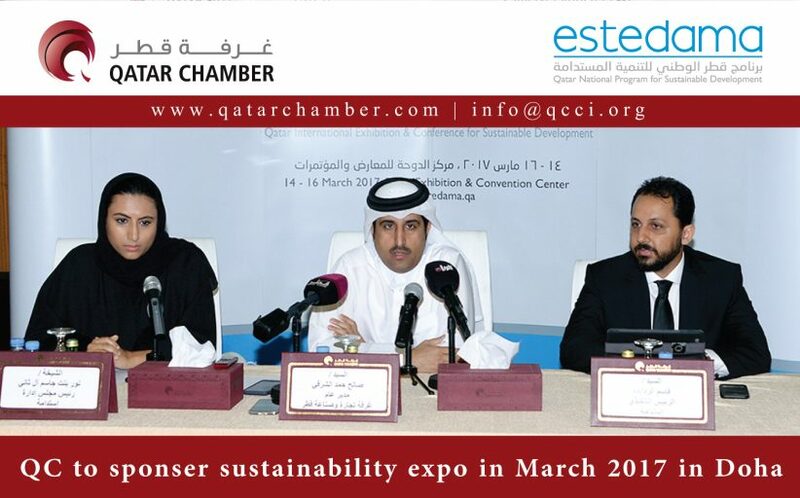 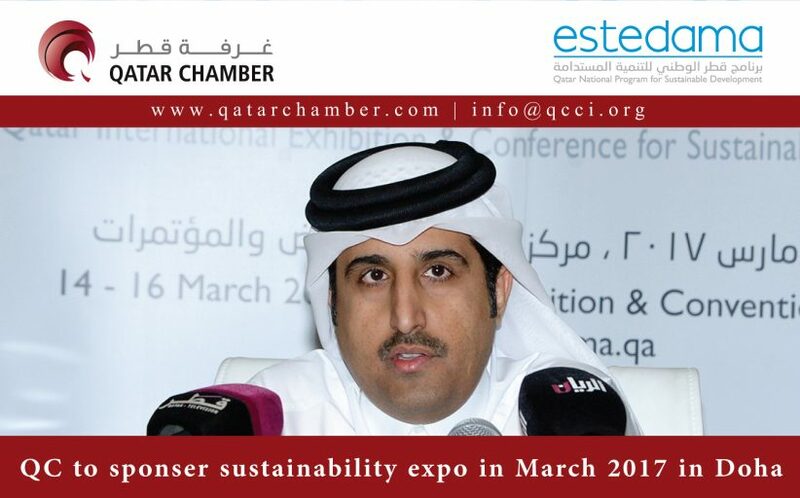 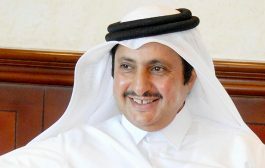 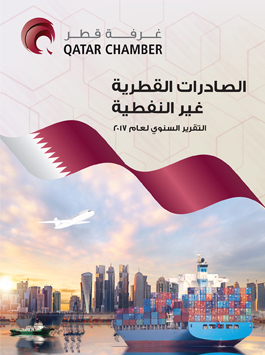 Saleh Hamad al Sharqi, Director-General of Qatar Chamber, the event’s official sponsor, said at a press conference today that the strategy of sustainable development occupies a great deal of attention among states, international and regional economic organisations as well as research centres, because of its effective role in achieving balance between economic growth, environment protection and the conservation of natural resources on one side and the rights of future generations on the other. 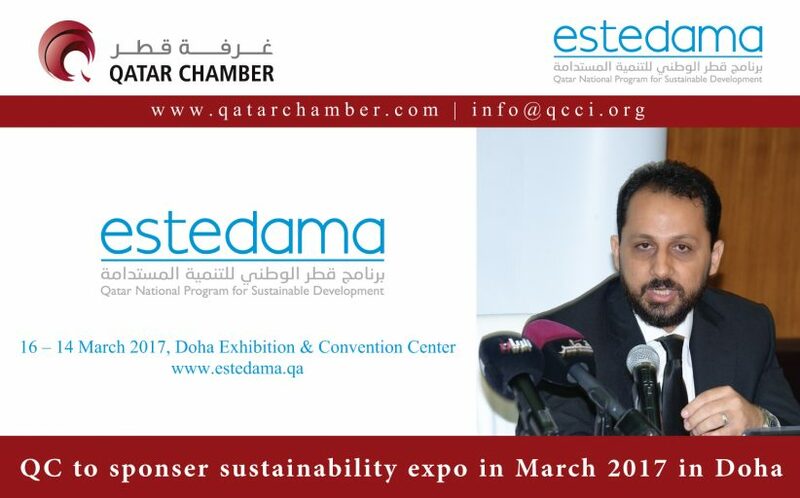 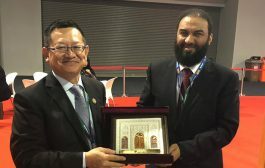 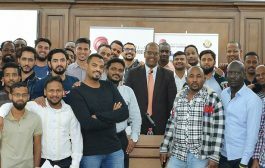 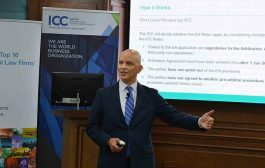 “Sustainable development is based on the achievement of a decent life for the community by planning, investing the human element, promoting awareness of environmental issues and developing a sense of responsibility towards the environment and the preservation of limited natural resources limited,” he added. 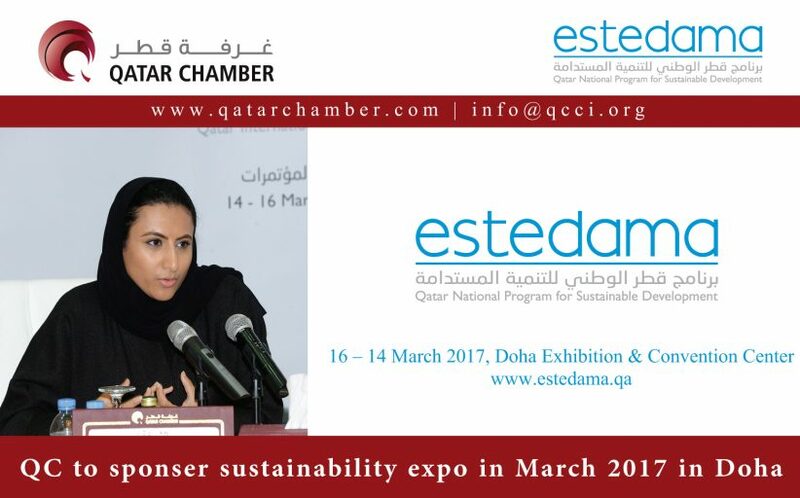 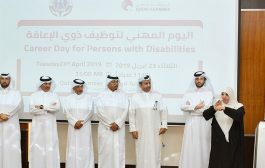 Sheikha Noor bint Jassim al Thani, Chairman of the Sustainability Programme Board of Directors, said the exhibition, the first of its kind in Qatar, will discuss topics related to sustainable development and seeks to become an interactive platform for the community and a supporting project to advance sustainable development. 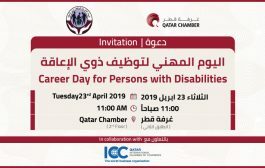 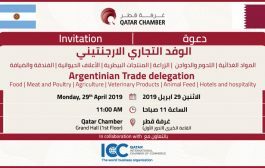 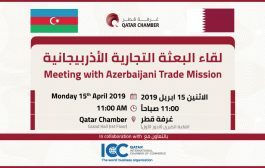 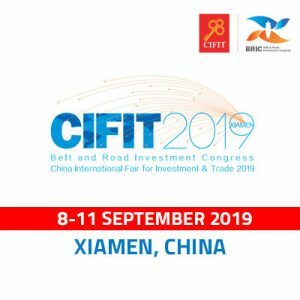 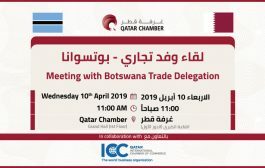 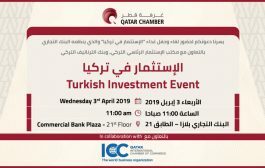 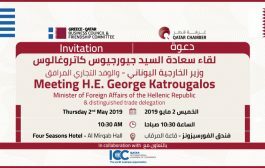 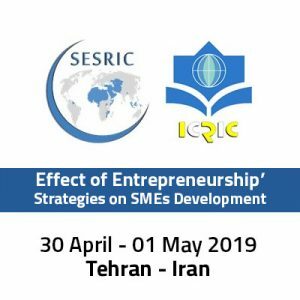 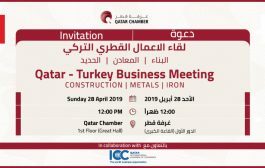 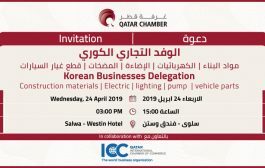 An exhibition will be organised in parallel with the conference to review the completion of projects being executed in order to achieve those goals and the modern solutions and tools that contribute to their achievement. 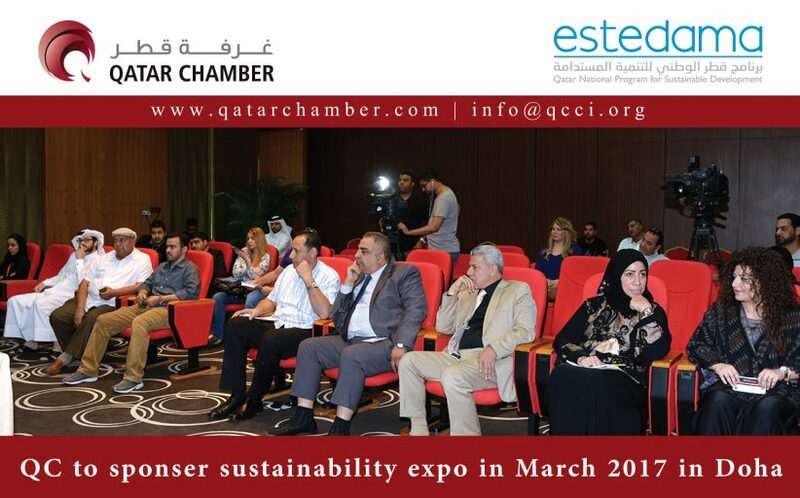 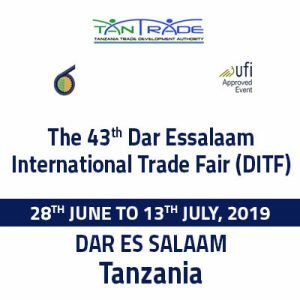 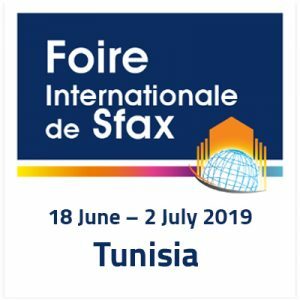 The exhibition and the conference include a series of events and activities which focus on the concepts of the 17 UN Sustainable Development Goals. 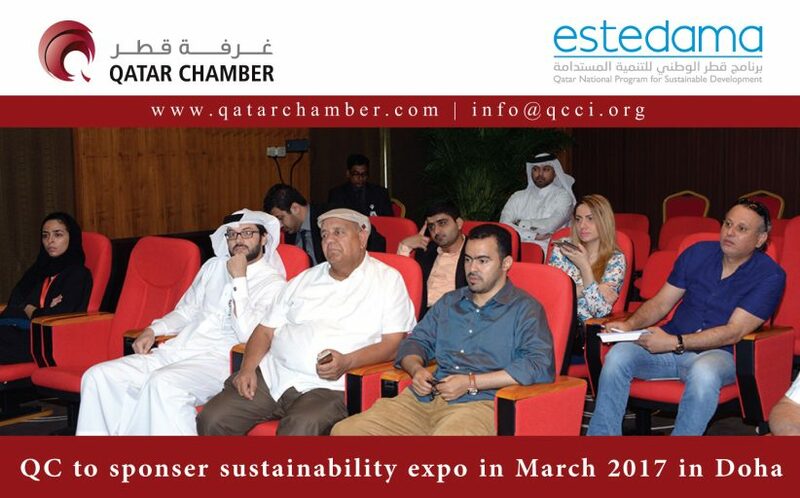 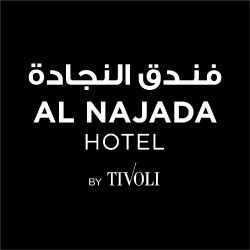 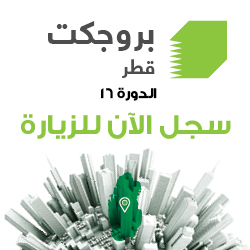 The event aims at contributing to a sustainable healthy community by raising awareness about the goals of sustainable development, implement initiatives and projects and workshops focusing on national issues and projects, which would enable individuals to make a positive impact in their communities. 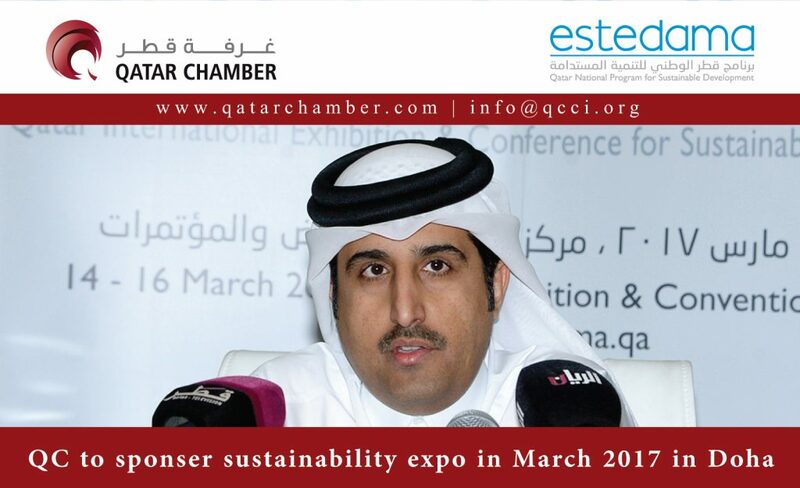 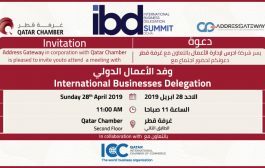 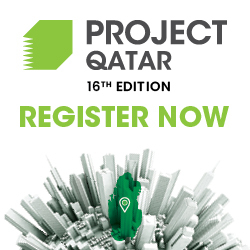 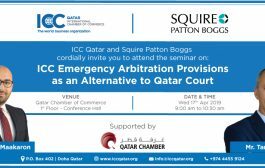 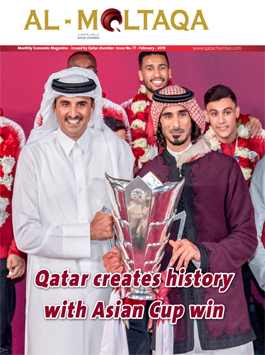 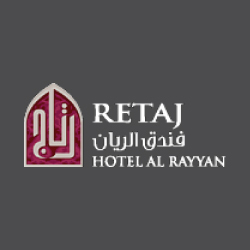 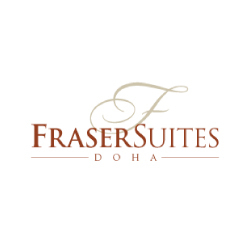 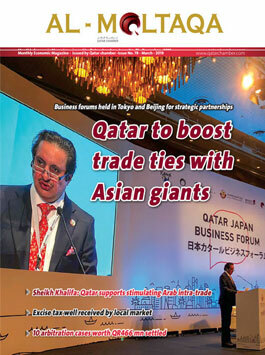 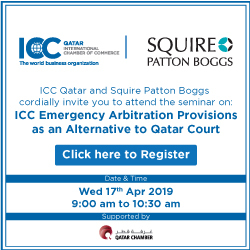 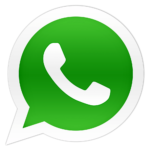 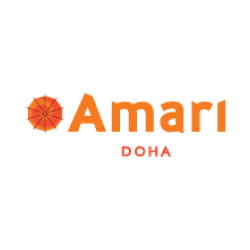 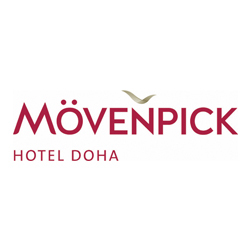 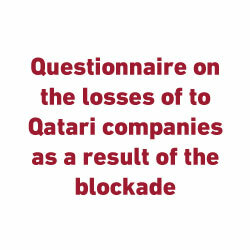 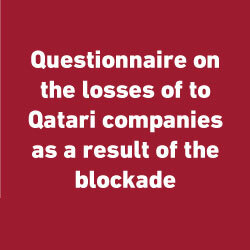 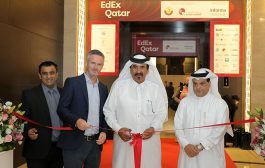 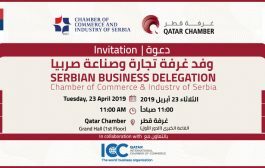 The event will be organised over 11,000 square metres at the Doha Exhibition Centre.